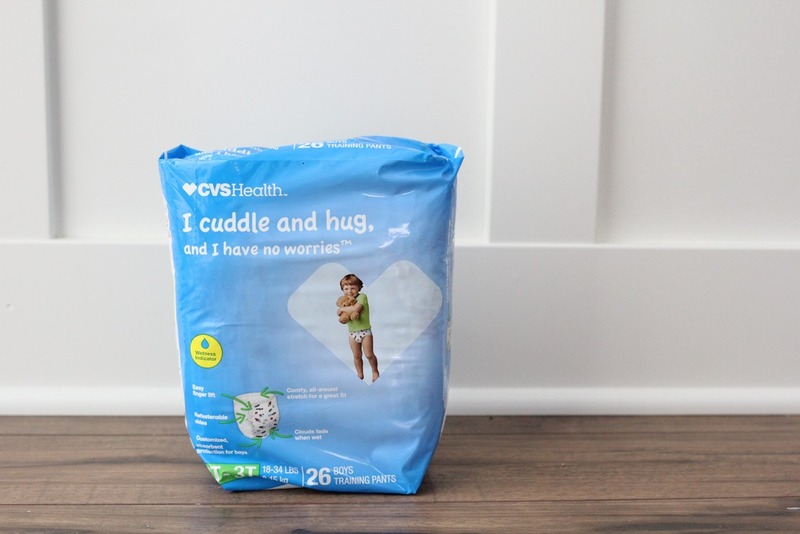 Potty Training on the go…. Thank you CVS Training Pants for helping to inspire this post! 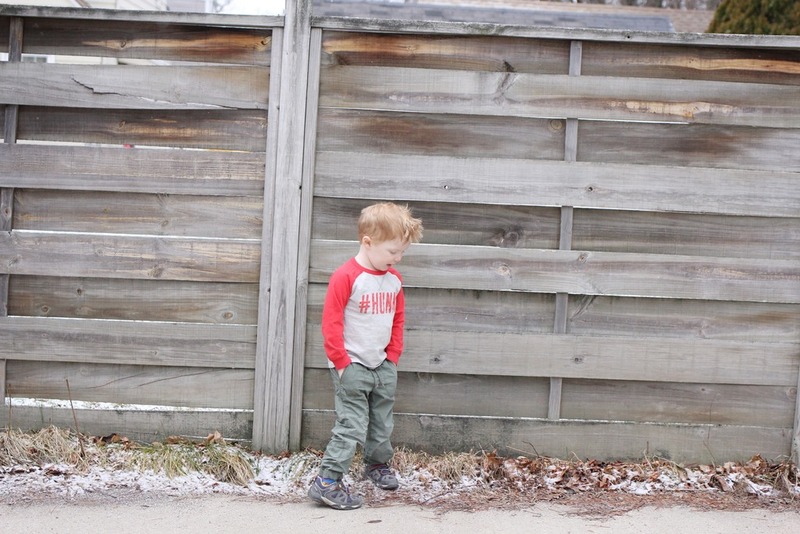 One of the frequently asked questions I receive here on the old blog is about potty training. When to do it, how to start, what to do about traveling etc. SO. You are in luck. We’ve been blessed with a pretty easy potty transition (which is amazing, because pretty much everything else like eating and sleeping has been HARD.) 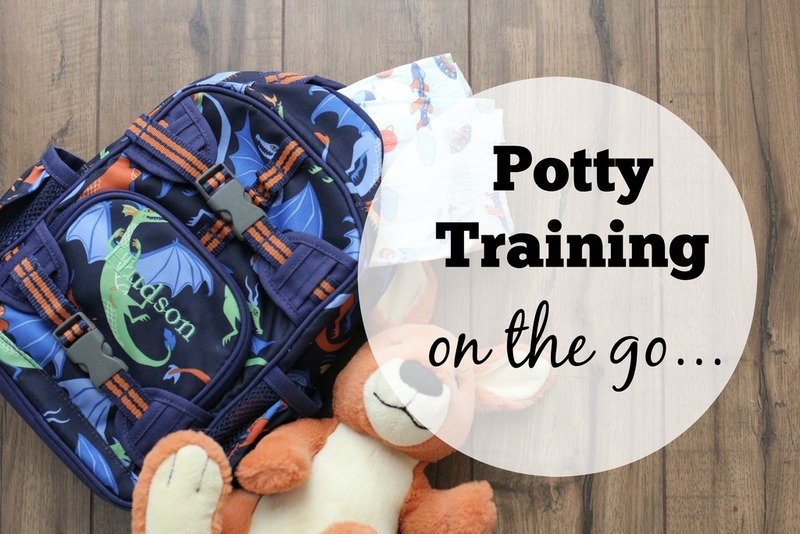 You can read my tips for starting potty training here. But today I want to talk about taking your little potty train show on the road! First, I’m a big believer in sticking your kiddo in undies during the day and letting them figure it out. Which is hard enough at home, let alone when you are out and about! Here are some tips for when you are on the go….because you can’t stay cooped up at home forever. 1. Sit them on the potty right before you leave the house. Even if they say they don’t have to go, do it anyway. And then distract them with something. 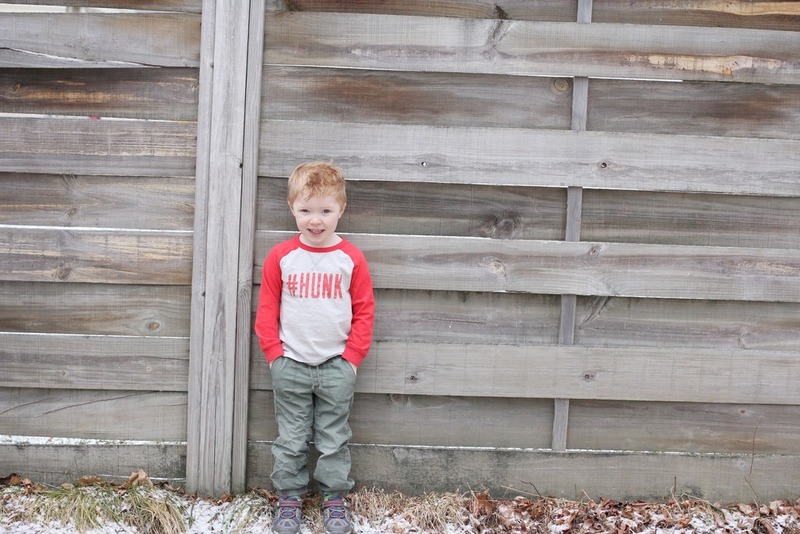 8 times out of 10 Hudson says he doesn’t have to go, but then I put him on the potty and talk to him about what we are going to do that day…and sure enough, he goes. 2. Training pants = peace of mind. If your child doesn’t have the potty training thing down yet, put them in some training pants whenever you have to leave the house. Luckily Hudson caught on really quickly so we got to skip this step…but there is no shame in needing a little extra protection when you are in a public place. I recommend the Training Pants from CVS. 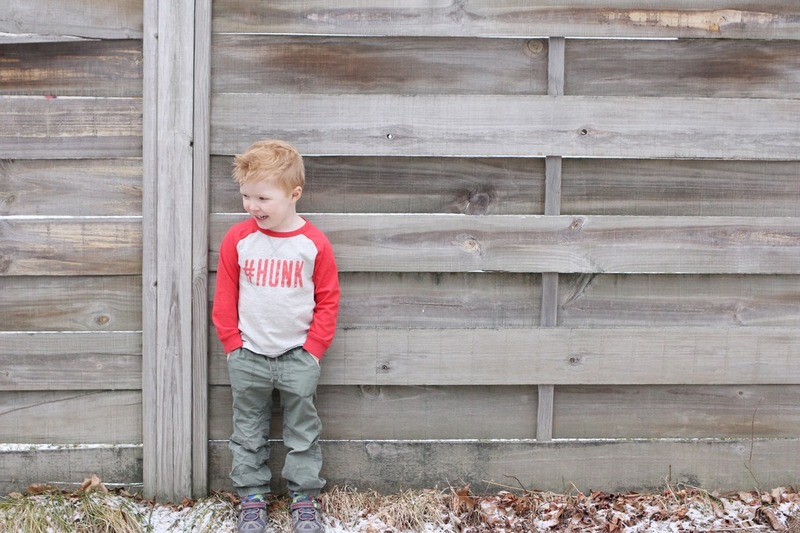 Hudson loves them because they have rocket ships on them….and I love them because they are easy to use and have re-fastenable sides with a comfy, all-around stretch for a great fit. 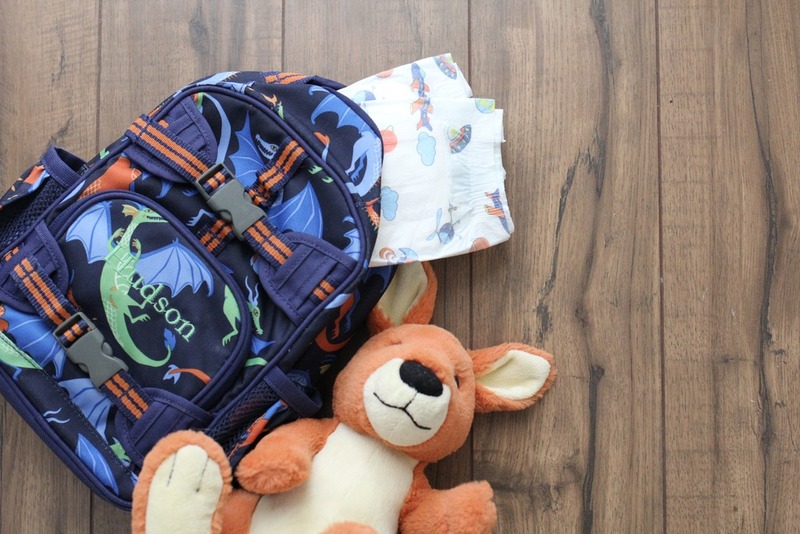 They also have a wetness indicator that fades when wet and have a customized, absorbent protection for boys or girls. Hudson wears the training pants from CVS at bedtime (he hasn’t learned to wake up in the middle of the night and go potty on his own yet) and they work great. 3. Bring back up clothes. Carry a complete change of clothes (including socks) in your bag at all times. Not in your car, in your bag. Because you never know when your little guy or girl might have an accident in a store and dragging them out to the car soaking wet is never a good idea. 4. Potties at stores can be scary. Hudson is fine with using the potty at home, but sometimes he is scared of the loud flush of a public restroom. To conquer this, I have him leave the stall and put his hands over his ears while I flush. And we talk about how it’s not scary, it’s just a loud potty. 5. Use the “no touch” rule. Before we go in to a public restroom I repeat with Hudson over and over “don’t touch ANYTHING”. He’s a busy guy and the first time I took him in to a public restroom he was EVERYWHERE. Now he knows not to touch anything and let mommy do it. 6. Wash your hands first, then help your child. This seems simple but I see mom’s struggling with this every time we are out. Take care of yourself first before helping your child. 7. Get a portable potty. We frequently go to my mom’s lake house, which is about an hour drive. Hudson has had to potty a few times on the way up there and we haven’t been able to find a potty…..so a portable one in the back of our car solves that problem! It also comes in handy when he has to potty at the park and there isn’t any amount of bribing that will get me to step foot in a park bathroom. Hudson and I cuddle and hug, and have no worries! This post was written by me in partnership with CVS Training Pants. All opinions are my own. Great tips! I say don't touch anything too. Ha ha! And helping a preschooler go potty in a public bathroom while also having your toddler is stressful. Ugh! I sometimes have to put Emmy down (thank god she's walking now and will stand there) but if she tries to sit or puts her hands on anything I may freak out a bit. Yuck!! I read on a blog once that a good way to get them to go on the potty before you leave is to tell them you have to make sure there's no pee hiding in there before you leave. I thought it sounded odd and maybe a little gross, but it works like a charm!